The mommy to be was telling me how much motion sickness she was having. She was sensitive to taste, smell, and all around everything! She expressed to me that this was such a bad pregnancy. We took these pictures when she was about 32 weeks. 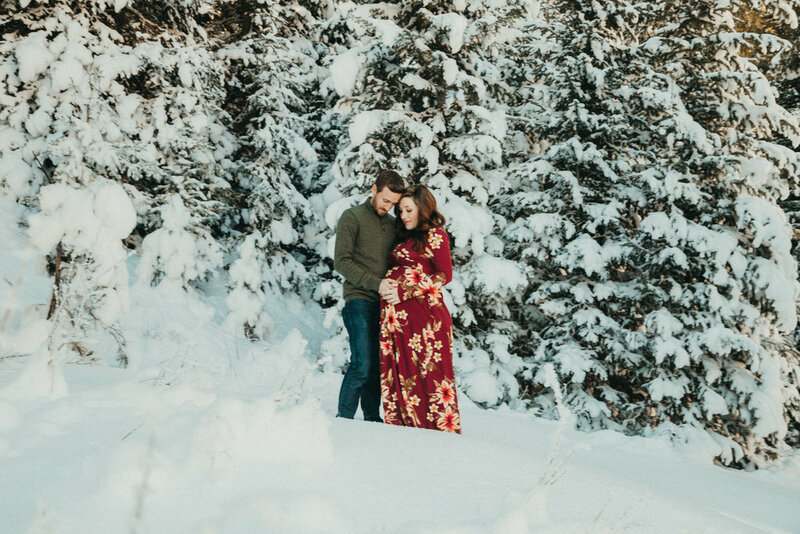 She said she started to feel better about the pregnancy and she can enjoy the little moments. She wouldn't change anything. Her husband has been the best supportive person ever by comforting her the best way possible on top of his busy schedule. The couple didn't seemed nervous at all. They seemed so excited and already have so much love for their baby boy. They have so much support from their family and friends. 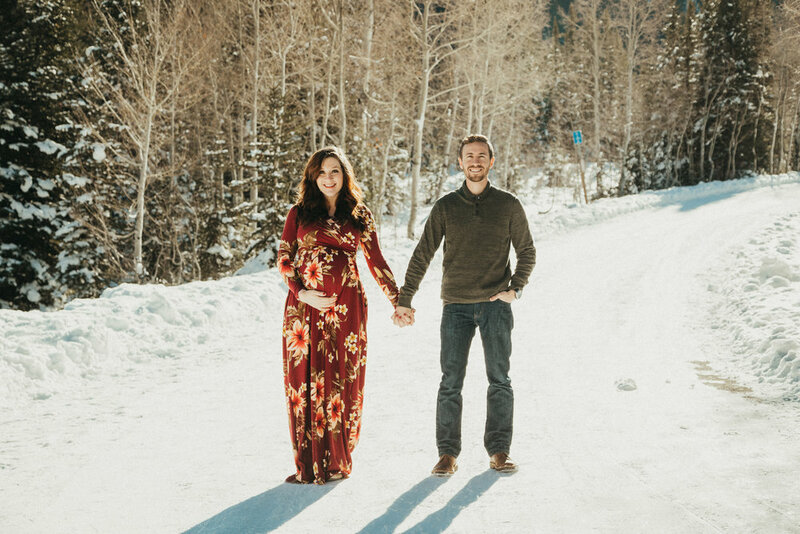 I enjoyed this beautiful maternity session with this couple. Can't wait to meet their baby boy in the future. 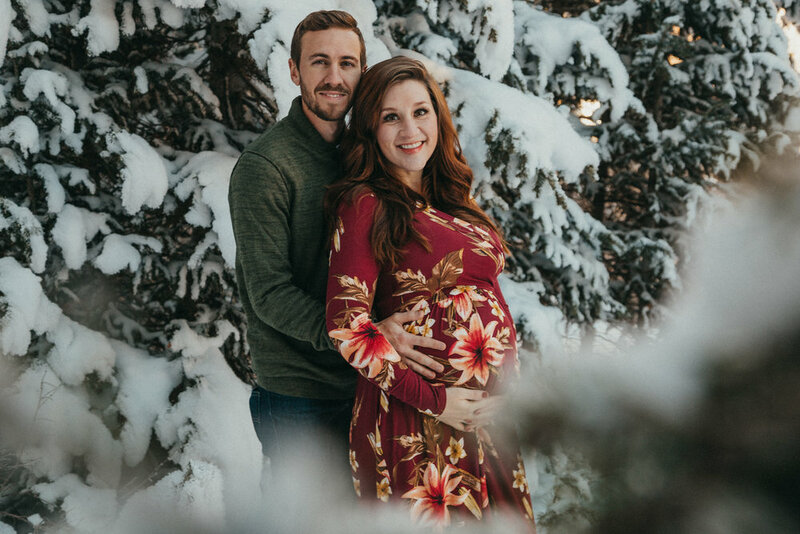 Best of luck to the new parents to be!